Russian singer Sergey Lazarev performs during a Eurovision pre-party in Moscow, Russia. When Conchita Wurst won the Eurovision Song Festival in 2014, Russia jumped on the victory as proof of everything that was wrong with its European neighbors. Calls followed for Russia to abandon the contest and breathe new life into Intervision, the Soviet Union's answer to the European song contest. After all, how could Russia, which under President Vladimir Putin had championed conservatism and a crackdown on all things “non-traditional,” continue to be part of a club that had crowned a bearded Austrian cross-dresser with a penchant for glitter? The hostility was mutual. Despite the organizers' insistence that the contest is apolitical, the happy-go-lucky Eurovision crowd was unwilling to forgive Russia its controversial track record in Ukraine or its clampdown on LGBT rights. Eurovision has a wide gay following who did not take kindly to Russia's so-called “gay propaganda law,” which since 2013 prohibits the spreading of information on “non-traditional sexual orientations” in the vicinity of children. The year 2014 was also one in which Russia's relations with the West plummeted to a post Cold War low over Russia's annexation of Crimea and its role in the Ukraine crisis. Despite scoring well on the tally board — Russia came in seventh in 2014 — the tension was tangible. Its act was repeatedly booed. This year also, politics will get a stage. The bookies’ No. 2 favorite, Ukrainian candidate Jamala, is singing a dramatic ballad about Stalin's mass deportation of Crimean Tatars from their homeland. Jamala has said her song “1944” is as much about Stalinist times as about a renewed wave of repression on the peninsula under Russian rule. But the final could go down without all too many geopolitical fireworks. Russia's candidate Sergei Lazarev is arguably being more successful at building bridges than its Foreign Minister Sergei Lavrov. 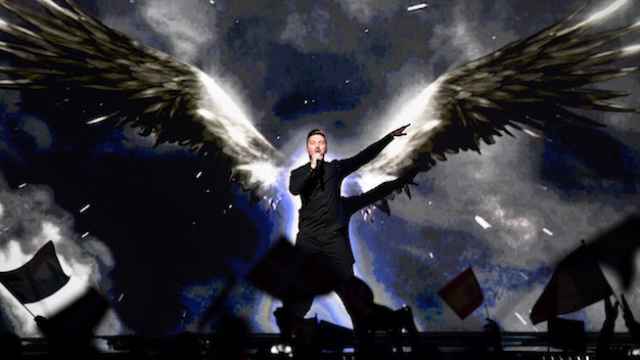 In interviews, Lazarev has called Crimea part of Ukraine and described his music as making no distinction between nationalities or sexual orientations. He speaks fluent English and looks like a Slavic version of David Beckham. And for the pet lovers: Lazarev owns a cake shop for dogs. It's paid off: Lazarev and his pop song “You Are The Only One” are hugely popular and are slated to win the title in the upcoming final on Saturday in Sweden's Stockholm. The last time that happened was in 2008. Last year, Russia came second. If there is going to be any booing, it will likely be from Lazarev's own camp. 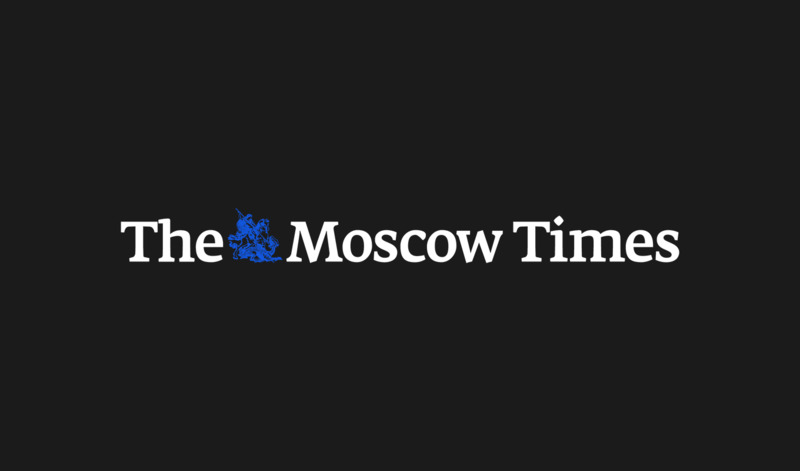 “I don't think this person, Lazarev, properly represents Russia,” Vsevolod Chaplin, a former spokesman for the Moscow Patriarchate with famously ultra-conservative views, told The Moscow Times. He described Lazarev's “active support for the gay movement” and his statements on Crimea as anti-Russian traits. “It might allow him to win, but the message is more important than victory,” he says. 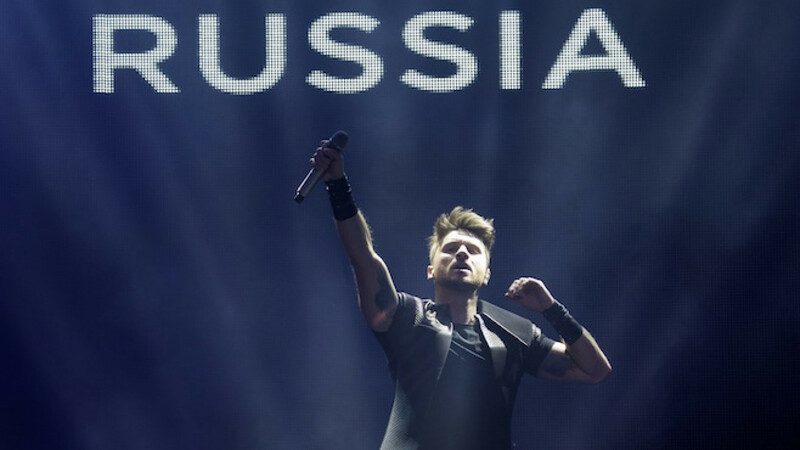 Despite alienating conservative elements in Russian society, Lazarev's triumph on Saturday would bring his country sweet revenge. 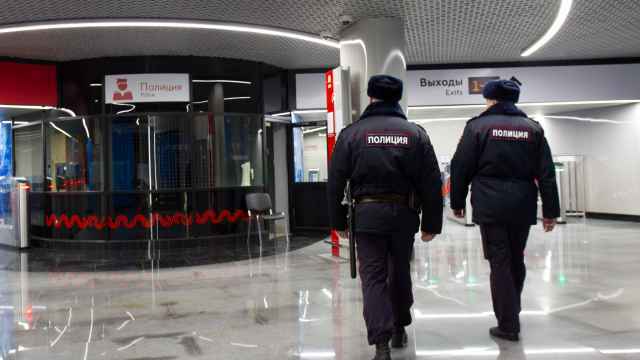 It would make Moscow next year's contest's host at a time when Western leaders are doing their best to isolate the country with sanctions and Russian athletes risk being excluded from international sports tournaments over doping allegations. Two years after suffering defeat by the hands of Wurst, that would be a PR victory beyond the reach of even the Kremlin’s own spin-doctors.